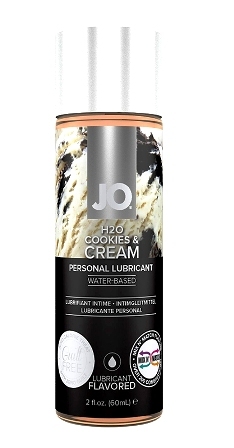 Make Jo’s Cookies & Cream Lubricant your afternoon delight! 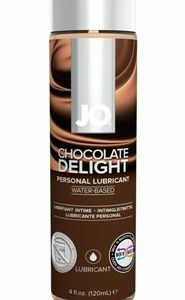 The JO® H2O FLAVORED LUBRICANT LIMITED EDITION COLLECTION offers a flavorful array of personal lubricants designed to enhance foreplay and intimacy. 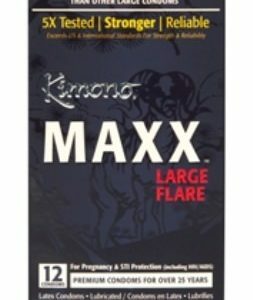 Formulated with a pure plant-based glycerin and infused with natural flavor extracts, this collection will excite the taste buds and appetite for pleasure. 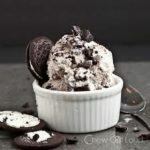 No added sugar or artificial sweeteners also make this a guilt-free addition to bedroom play! Enjoy THREE Jo Limited Edition Flavours to Celebrate the Fall Season.